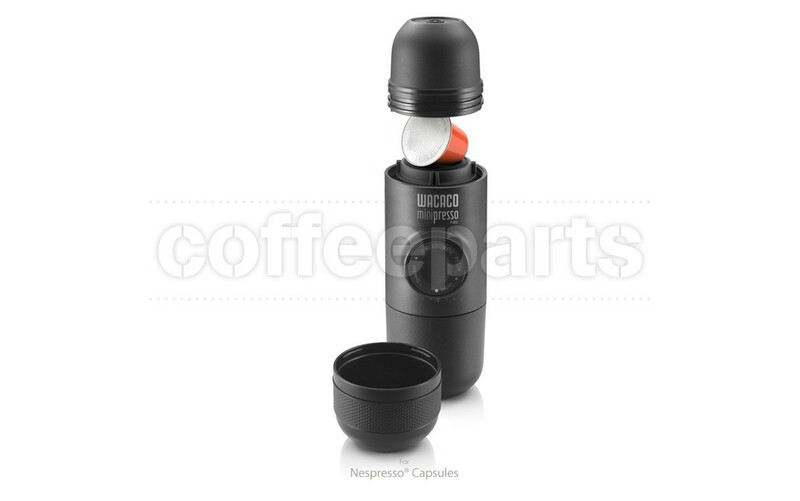 The Wacaco Minipresso NS is the perfect manual espresso machine using Nespresso capsules to prepare espresso. 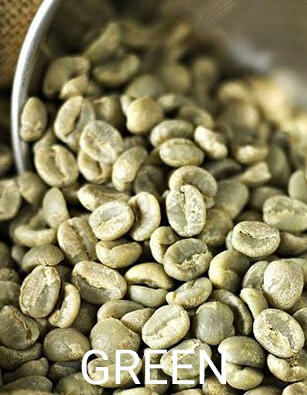 The advantage is that the coffee is ground, measured, tamped, with a higher precision than we are capable of doing. 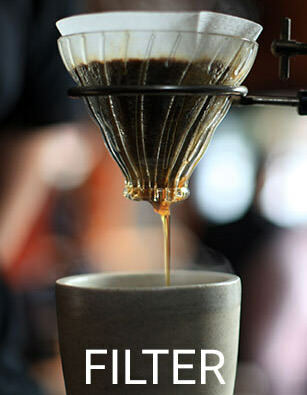 There is very little left for error, so your espresso is great every time. 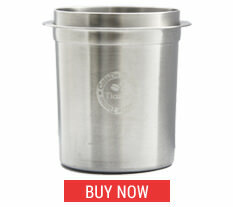 It's also more convenient, mess free and easier to clean after use. The Minipresso NS works with Nespresso compatible capsules. This little unit is super portable and punches above it's tiny size in results. 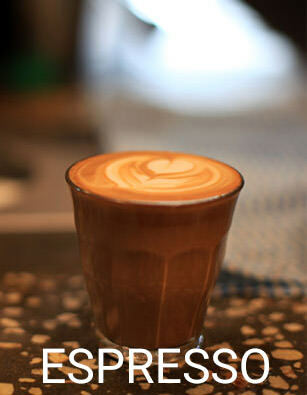 Achieving perfect espresso shots that will please even the most perfectionist coffee lover. With access to hot water and Nespresso coffee capsules, the Minipresso makes for the best travel espresso machine. We are a big fan of this tiny travel coffee maker! Although designed originally for travel, camping and outdoor use, we think they make great tiny little home espresso machines for those with limited bench space and/or budget. 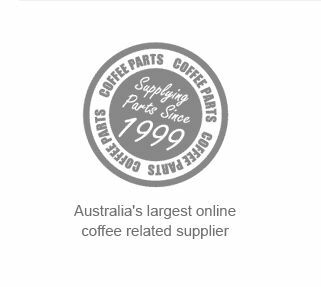 And as the mini presso is so portable, it is perfect of work office environments where cafes aren't close and instant coffee is still supplied by stationary wholesalers. The Wacaco Minipresso NS is your best choice to quickly enjoy up to 45 ml of delicious espresso at home, in the office and on the go. Compact and Featherweight: Doesn't matter if you're going away for few hours or a fortnight, space and weight are major factors when you select your travel equipment. 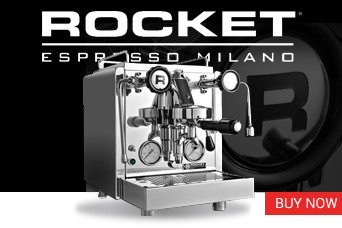 Minipresso has been designed to be the smallest, lightest and most versatile handheld espresso machine. Innovative and Powerful: Minipresso ease of use lies in its conception. 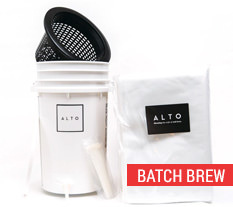 With the help of the semi-automatic piston, small quantities of water are injected into the coffee adapter. After few pushes, the optimal extraction pressure is achieved. A rich and bold espresso is extracted. 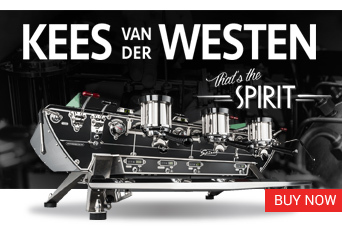 Efficient and Easy to Use: Besides being aesthetically pleasant with its modern and slick design, Minipresso contains an ingenious core, the semi-automatic piston. 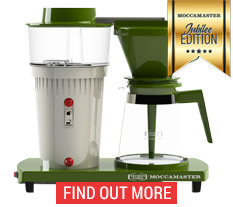 Unlock it from its carrying position and press it at will to control the amount of extracted coffee. Convenient and Evolutionary: Minipresso doesn't require compressed air, N2O cartridges or electricity for its operation. 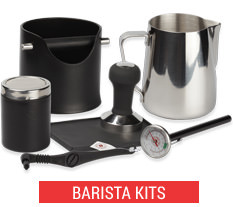 Hand operated, you are free to prepare coffee drinks that you love. Different water tanks capacity are available so you can enjoy multiple espresso types, going from ristretto to caffe lungo. We love the Wacaco Minipresso! From an environmental perspective, unless the capsules are bio-degradable we have moral issues with this version, but do understand the practicality of capsules. In saying that we were pleasantly surprised but the espresso we got from this small ultraportable unit, defiantly on the top of our list for portable coffee makers!